Unlike the USA-AFL, the RCPFL has a different structure based on Canada's smaller populations. The biggest difference is that they are two leagues joined as one. The first of these leagues is the Royal Canadian Football League representing the larger, more powerful markets. The second is the Royal Provincial Football League representing smaller markets which are capable of competing on the field but they do not possess the same earnings potential. This structure was developed because the wealthier markets cannot support covering the costs of teams operating in less prosperous markets like the USA-AFL is capable of doing. There are 16 teams in each and each league is divided into an Atlantic vs Pacific Conference system. While Canada had it's own leagues and independent franchises, the origin of the RCPFL begins with the USA-AFL which purchased failed Canadian teams and relocated teams to Canada. They placed these teams in their AFL conference as representing North America until the World Football Federation began nurturing these teams into the Royal Canadian Football League. 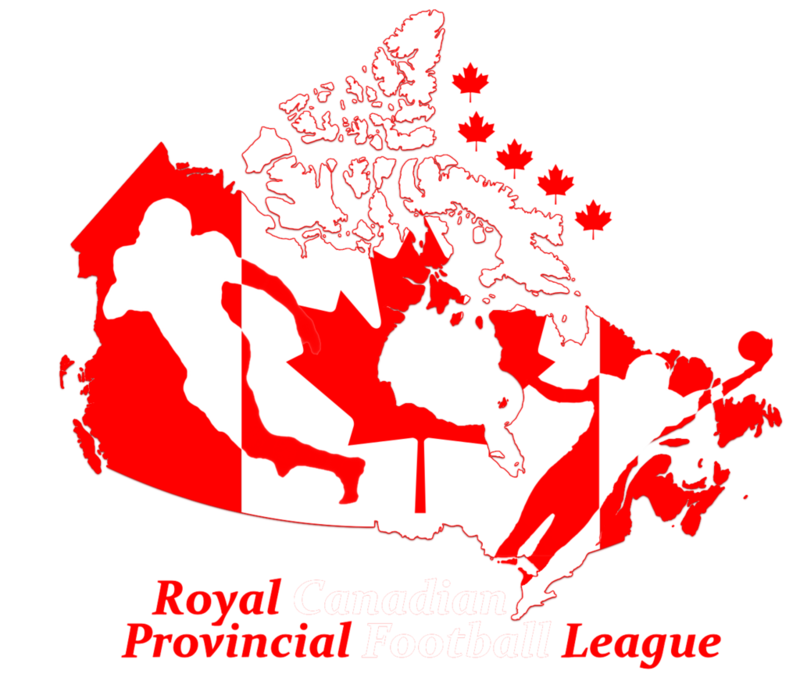 Limited in relation to growth, the WFF decided to create a development league called the Royal Provincial Football League which, at one time, had as many as 32 franchises. The creation of the RCPFL came about because the RPFL had only a certain number of stable teams and the RCFL wanted to play more regular season games that weren't limited to the few RCFL teams available to play. Each league has four divisions containing four teams each. Rather than separate their leagues, it was decided to "stack" them as Division One (RCFL) and Division Two (RPFL) format. While this may seem confusing, it is also by design as the teams in both leagues will play against one another during the regular season. Three-quarters of the games played are "intra-league" against teams in their own league. However, one-quarter of their games are "inter-league" against teams in the opposing league. These "inter-league" games are always played in cities with larger populations with more seating capacity and earnings potential for both teams. It is through this process that the RCPFL keeps it's smaller markets active and they contribute more financially through merchandising and fan support. While the system seems lopsided in favor of RCFL franchises, these teams have more to lose. If they win against their RPFL opponent, they only gain half a victory. If they lose, it counts as a complete loss. The reverse is true for the RPFL as they gain a complete win for a victory but it counts as only half a loss if defeated by an RCFL team. Another difference is that Division Two plays their games on Saturdays and Division One play theirs on Sundays. The RCPFL plays a Summer / Fall regular season of eighteen games each year with their post-season wrapping up by early December. In the post-season, only the champions of each division participate to determine the league champions. Only then is the RCPFL Championship itself determined when the champions of both leagues meet in the Ice Bowl. Canada has only ten Provinces and three Territories. None of the three Territories have representation within the RCPFL because they do not possess the population to support a team. Only five of Canada's Provinces have more than one team for the same reason. Thus, the RCPFL also differs from the USA-AFL in that not every region of the country has a team. Instead, three teams in the RCFL would be designated as sister cities to the three Territories. These being Quebec (Nunavut), Hamilton (Northwest Territories) and Regina (Yukon). Although not part of Canada, Prince Edward Island has named Greenland's capital of Nuuk as a permanent sister city. The remaining teams in the RCPFL each choose a different sister city each year that doesn't have a team of its own. Last edited by Armorbeast; February 12th, 2019 at 12:27 AM. The Toronto Lumberjacks began play in 1883 as the Toronto Football Club (1883-1894) and merged with the Osgoode Hall Lawyers (1891-1898) in 1899 to form the Toronto Dominion FC. They had gained support from the Toronto Athletic Club when they had absorbed the Toronto Athletic Club TAC Lornes (1895–1897) and were replaced by the Toronto Amateur Athletic Club (TAAC) when the TAC ran into financial difficulties in 1898. The Toronto Dominion would then be purchased by Sir William Cornelius Van Horne of the Canada Pacific Railway controlling it until his death in 1915. Van Horne oversaw the purchase of the TAAC football club that won the ORFU championship in 1908 and 1910. The Van Horne family retained control over the team and purchased the Tonawanda Kardex Lumbermen in 1921. The new Toronto Lumbermen further strengthened itself by purchasing the Toronto Rowing and Athletic Association Torontos football team and joining the USA-AFL's Canadian division. Sir Henry Worth Thornton purchased majority ownership of the team in 1925 and it was he who brought it into the USA-AFL's Canadian Division. 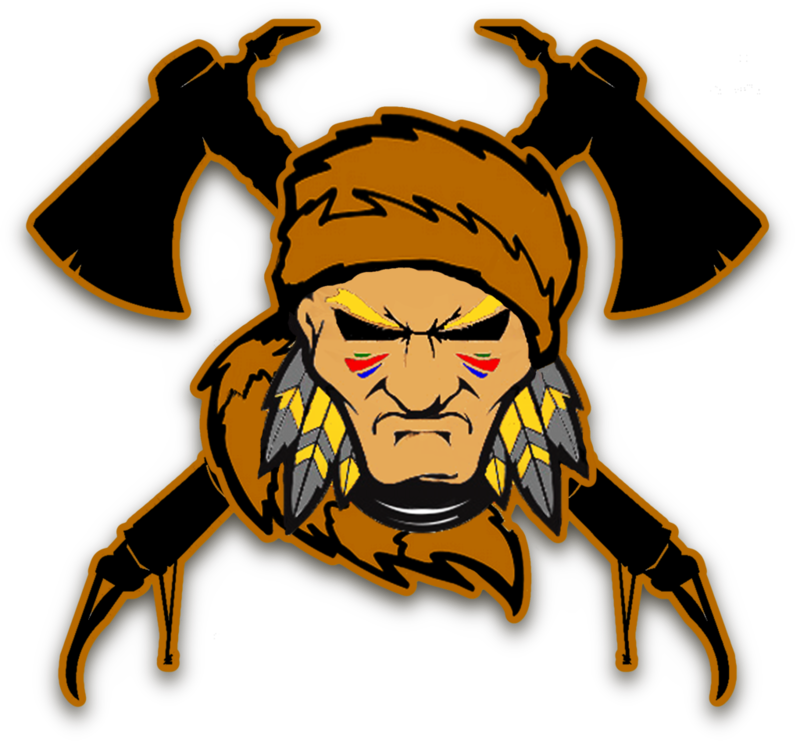 Rather than releasing the players they no longer needed, they used them to create a new team called the Toronto Buffaloes using the logo used to promote the Tonawanda Kardex team. This team would eventually become the Thunder Bay Buffaloes with both claiming the Tonawanda Kardex as a legacy team. Van Hornes death in 1933 resulted in the sale of the Lumbermen to Sir Edward Wentworth Beatty while the Van Hornes relocated the Buffaloes to Thunder Bay. Under Beatty, the team continued to grow in strength when WWII broke out and they merged with what survived of the Toronto RCAF Hurricanes in 1943. Grant McConachie purchased the team upon Beattys death in 1943 and gave it the distinctive white, orange and blue colors of Canada Pacific Air Lines. McConachie had owned Yukon Southern Air Transport which was bought out by CPA in 1941 and proved to be the lynchpin for founding the new Royal Canadian Provincial Football League in 1944. The Toronto Lumberjacks would be the leagues first champion and many of it's players went on to the national team which beat the Americans in the first Can-American Bowl. In 1951, McConachie sold his interests in the Lumberjacks to take over the floundering Winnipeg Wolverines. Before leaving, McConachie had secured a merger with the Toronto Indians after their failed merger with the Toronton Balmy Beachers resulted in their folding. The Toronto Athletic Club now regained ownership as a representative body of all the investors who owned the team. 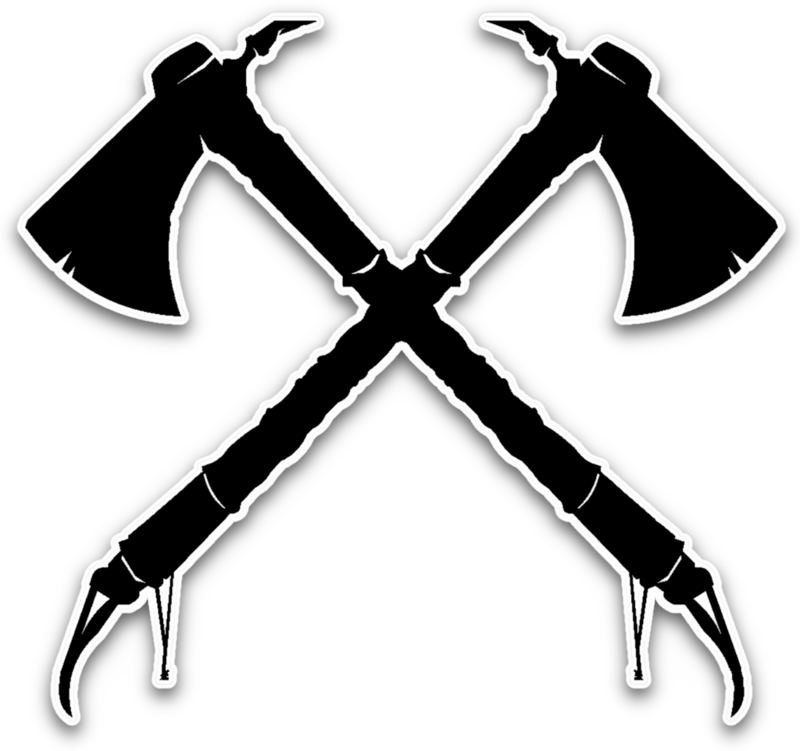 The Lumberjacks then absorbed the bankrupt Toronto Rifles in 1967 and gained new investment when the Toronto Northmen of the WFL collapsed moving to Tennessee as the Memphis Southmen. Majority ownership was turned over to North York in 1982 but the majority of it's private ownership have since moved to nearby Vaughan. 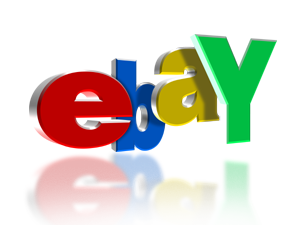 Last edited by Armorbeast; February 12th, 2019 at 08:44 AM. The origins of the British Columbia Mustangs begin with a team called the Vancouver Grizzlies who played for a single season for the Western Interprovincial Football Union in 1941. The team was created by Italo ‘Tiny’ Rader and journalist Jim Coleman who sold the team to Union Steamship Company of British Columbia who entered the USA-AFL's Can-American Division. Industrialist William (Big Bill) Freelove was an extremely avid fan of professional football who was given a franchise in the PCPFL where he allowed his enthusiasm to get the better part of him and raided the Los Angeles Bulldogs of almost its entire 1942 team roster. The PCPFL refused to renew Freeloves franchise in 1944 leading him to form a new AFL to compete against them. While this new AFL lasted for one season before merging with the PCPFL, Freelove was not allowed to become part of this new league and went independent. During the 1945 season, Freelove came to terms with the USA-AFL to relocate his team to Vancouver and allow the league to confirm all his contracts with players. The league found Freelove's organization skills beneficial as building a team in Canada would not be an easy task. As soldiers returned from WWII, the franchise learned of the Tea Bowl and a team of CFL players called the Mustangs which were invited to play for the Vancouver Mustangs. When the Hollywood Rangers (champions of the AFL / PCPFL merger) and PCPFL San Jose Mustangs collapsed, they were purchased by Freelove with the backing of investors. One of these investors was Canadian Pacific Steamships Ocean Services Ltd. who became majority owners when they bought Union Steamship Company of British Columbia. Canadian Pacific Railroad purchased the team in 1952 and divested it with the creation of Canadian Pacific Oil and Gas in 1958. 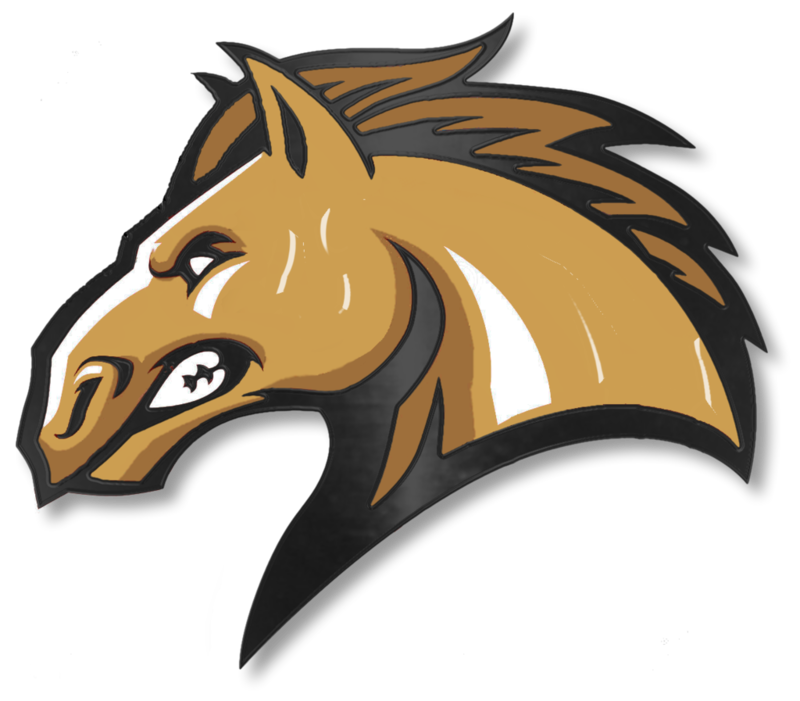 The Mustangs were the first Canadian team with a semi-pro farm franchise formed from the British Columbia Intermediate League which existed from 1953-1955 before becoming the British Columbia Football League in 1956. Owners of the Mustangs now turned majority ownership over to the city of Vancouver while focusing their efforts more on the BCFL to build their professional teams roster and boost profits. They would elect the President of the team who would oversee the actual team while the city oversaw the appointment of the administrators beyond that. Last edited by Armorbeast; February 12th, 2019 at 09:11 AM. The Atlantic Schooners were supposed to begin play as a CFL expansion team in 1984 but they could not find a suitable stadium within the time they had been given. The Montréal Nordiques originate in 1890 with a team called the Victoria Rifles who would be purchased by the Grand Trunk Railway. The team would be renamed the Montréal Express who then purchased the Brockville FC and Kingston Granites while raiding the Quebec Rugby Football Union for many of its best players helping to speed up that leagues demise. The Montréal Express joined the USA-AFL's Canadian Division in 1919 in the same year that the GTR collapsed and was taken over by the government. The team was then purchased by Herbert Molson, one time owner of Molson Brewery and a member of the wealthy Molson Family. A second, more successful, team were the Montréal Football Club which began play in 1872 and played in the Quebec Rugby Football Union from 1883 to 1906. Their departure from the QRFU sealed it's demise and from 1907 to 1915, they played in the Interprovincial Rugby Football Union. They then joined the USA-AFL in 1916 and merged with the Montréal Express in 1920 when Herbert Molson bought the team. A split among owners after WWI led to the creation of the Montréal AAA Winged Wheelers who joined the IRFU in 1919 leaving Molson to rebuild its team within the USA-AFL. The Montréal AAA Winged Wheelers struggled as a franchise becoming the Montréal Indians for two seasons between 1936 and 1937, then the Montréal Cubs for 1938, the Montréal Royals for 1939, then they became the Montréal Bulldogs from 1940 to 1944 and the Montréal Hornets in 1945. The team would be sponsored by the Montréal AAA from which it had derived it's identity from 1919 thru 1935. The teams unusual name originates with the term "wheelmen" which related to bicycle riders beginning with the Penny-farthing before exploding in popularity with the invention of the safety bike. The Molsons had improved the Express by purchasing the Montréal Nationals in 1938 and had begun discussions to buy the Hornets from the Montréal AAA which were now part owned by the Montréal Locomotive Works and its parent company ALCO. Molson purchased the hornets and merged them with the Express in 1946 retaining the Montréal AAA to manage the team. The Molsons renamed their team as the Montréal Nordiques taking their new identity from Norse explorers and stories about the Vikings in North America. 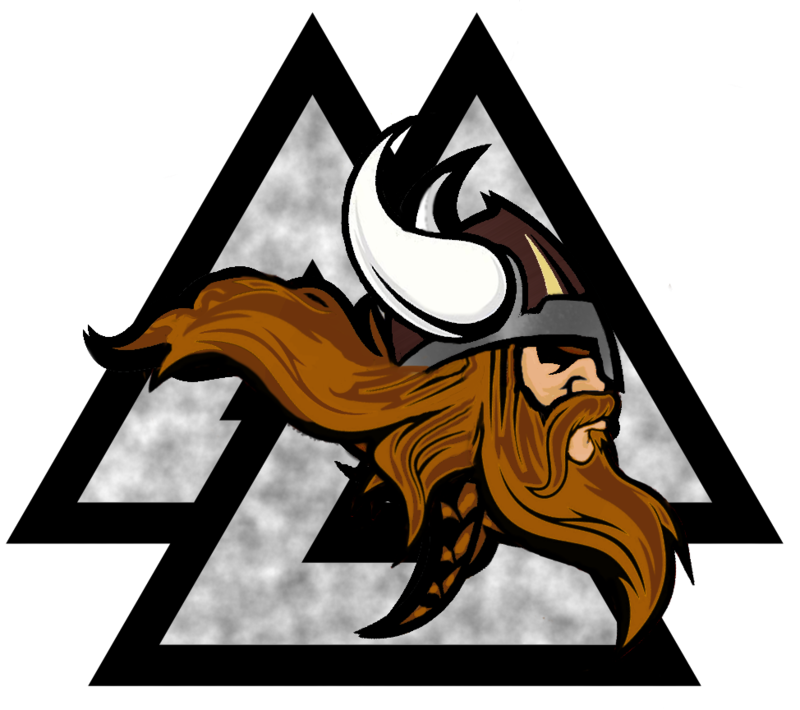 With this came a new booster club calling itself Les adeptes d'Odin (The Followers of Odin, aka The Montréal Athletic Club). The Fort Wayne Warriors had begun play in 1961 with the United Football League as the Indianapolis Warriors and then joined the Continental Football League in 1965. 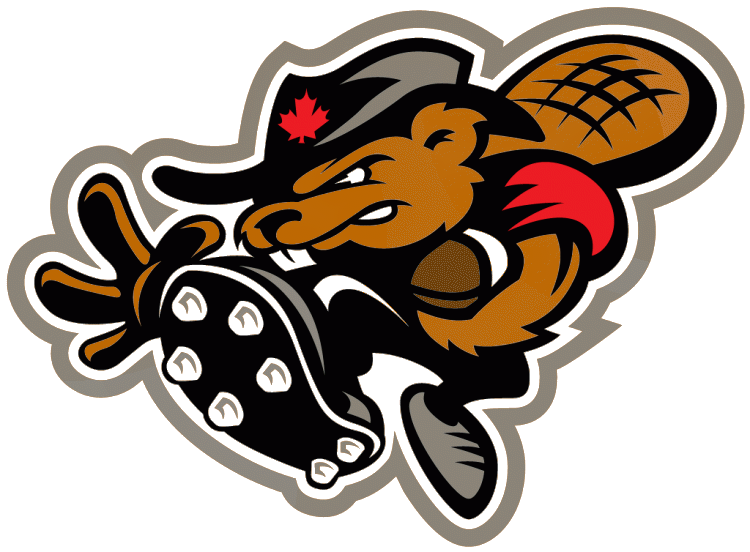 This team was then purchased by Construction magnate Johnny Newman in 1966 and renamed them the Montréal Beavers after his construction company. At the end of the 1969 season, Newman had lost over a million dollars on the Beavers and traded the team to the Nordiques for a minor share in ownership. Newman would remain President of a new Tier Two Montreal Beavers in the RPC-AFL Eastern Provincial Football League and eventually formed a female version of the team. Newman would continue buying stock ownership in the Nordiques until his death from a brain tumor in 1985 at which time he was then majority owner. Leaving ownership of his stock to the city of Montréal made it majority owner of the Nordiques and full owners of both his semipro Beavers teams. A decade of decline followed for the Nordiques under city management with the turning point being the acquisition of the WLAF franchise known as the Montréal Machine in 1992. This brought new management and players into the Nordiques with the Montreal Machine identity being used to replace that of the semipro Beavers mens team. 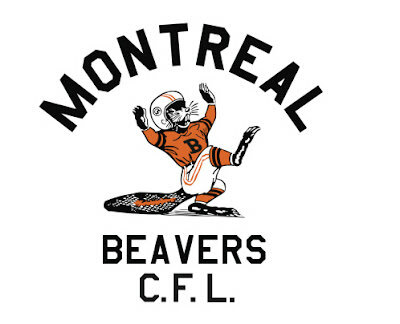 The Montréal Beavers were created in 1980 by Johnny Newman who wanted a second chance at establishing a fully professional football team to promote his construction business with. While some immediately said the name was sexist and exploitive now that it was applied to a womens team, it was the name of his construction company. Newmans death in 1985 brought in new leadership as ownership of the team fell to the city of Montréal. 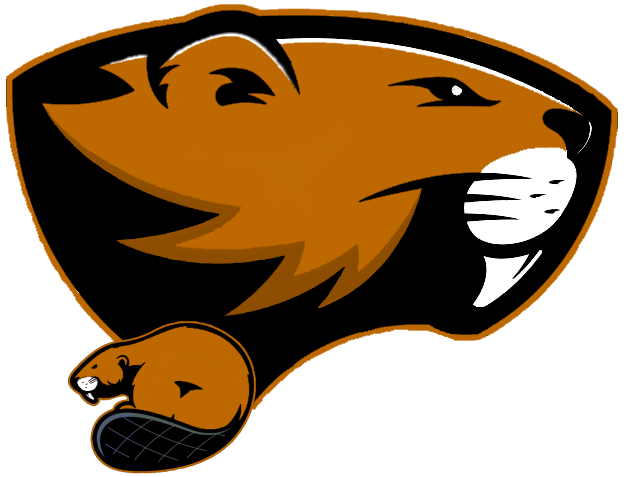 Playing in the Colonial Conference, the players fought to keep the team name and gave themselves the nickname of being the Battlin' Beavers. They would win the Conference Championship five years in a row between 1995 and 2000 winning the the womens Ultra Bowl Championship in 1997. Last edited by Armorbeast; March 18th, 2019 at 01:00 AM. Last edited by Armorbeast; February 13th, 2019 at 07:53 AM. Last edited by Armorbeast; February 12th, 2019 at 09:15 AM. The Quebec Voyageurs began play in Detroit, Michigan in 1880 as the Fort Pontchartrain du Détroit Voyageurs (fic). They would play as a semipro team for decades before relocating to Quebec where they merged with the Britannia Football Club from Montreal in 1903. When the Ottawa Trojans merged with the CFL Ottawa Rough Riders in 1948, the remaining team members who were left without a team by the merger retained the name Trojans and formed a new team. Last edited by Armorbeast; March 16th, 2019 at 05:09 AM. Last edited by Armorbeast; February 12th, 2019 at 05:15 AM. 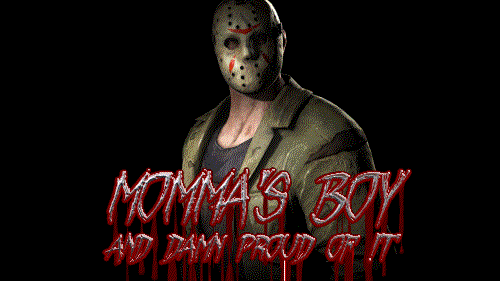 Last edited by Armorbeast; February 13th, 2019 at 08:10 AM.